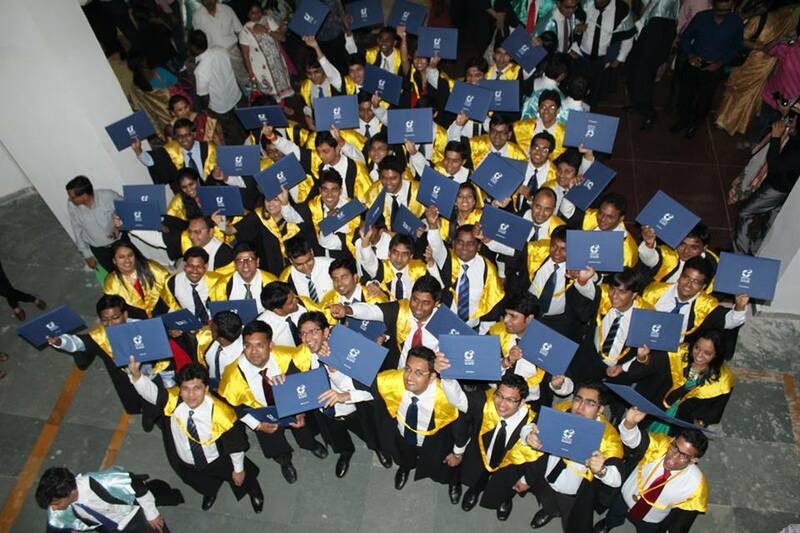 For every management aspirant, their Alma mater always holds a special place for them, in their hearts. However for an institute to stand-out against its competitors, it must offer more than just an emotional tug. IIM Indore’s UAE Campus is now set to welcome its fourth batch this year, and has gone from strength-to-strength since its inception. The programme’s Media and Corporate Communications Committee has a look at what makes this campus truly special. 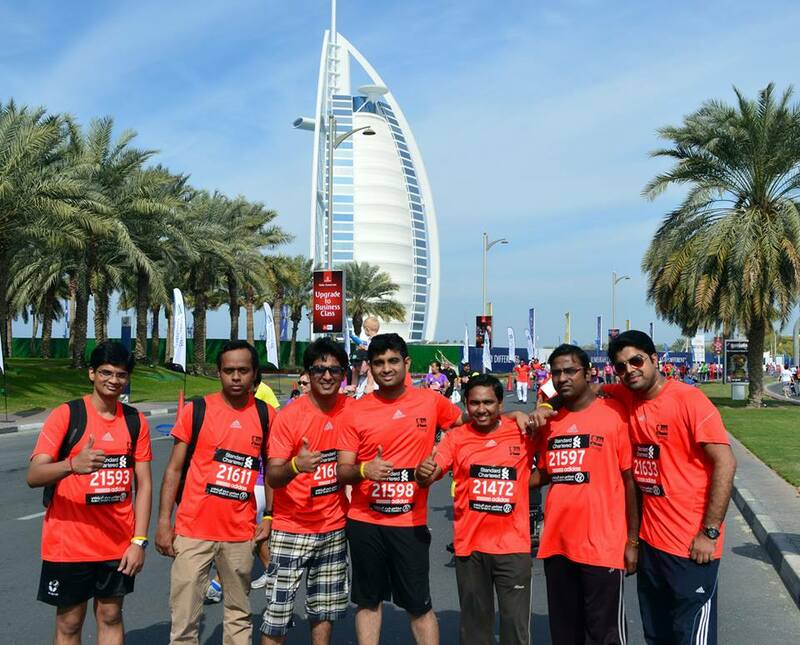 1) IIM’s ambassadors abroad: IIM Indore’s flagship PGP at Dubai offering was the first foray abroad by any IIM. 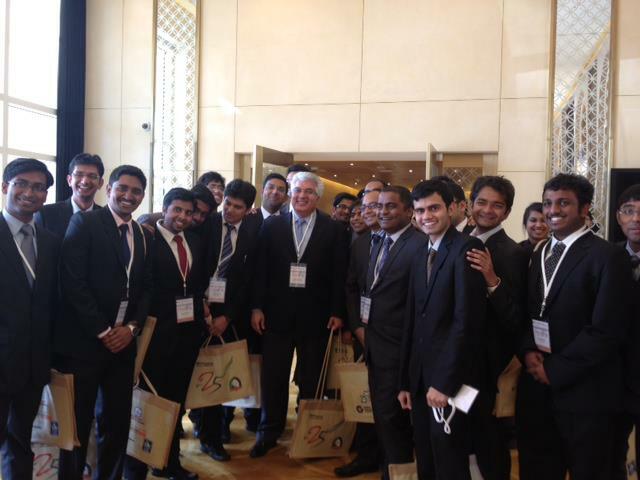 As such, the participants of this programme are the international flag-bearers of the top chain of Indian B-Schools. This has put a great deal of responsibility on the young shoulders of the UAE Campus students, but into its fourth year, the course has only gone from strength-to-strength. 2) The course pedagogy – with an international mix: The students of this programme are expected to hold-up the same high standards as that of the Indore campus. Thus a consistency in the syllabus is maintained across campuses. However, what makes this experience in Dubai even better is that the students get to take-up special electives which are only available to the students of the UAE Campus. These give the students a more international perspective of doing business, and thus earning them an edge over their counter-parts. 3) A batch with rich industry experience: More than 80% of the batch has prior industry experience in diverse fields, which makes class discussions an interesting experience, as you get the point of view of people who have worked in varied fields. This helps students look at a problem from various angles, giving the participants a depth in thought which should stand them in good stead during their management careers. 4) A diverse batch with the right size: Not only does most of the batch have work experience, the job profiles also offer a lot of diversity. With 48 participants from across India and UAE, with experiences ranging from consulting, manufacturing, operations to economics and sports, this gives all the managerial aspirants a good chance to know each other well and have discussions which can lead to really eye-opening conclusions. 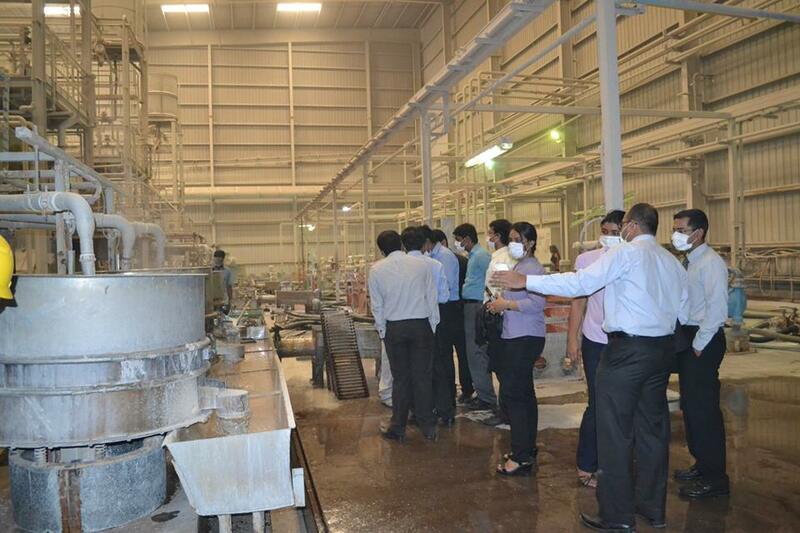 5) Top faculty: As mentioned above, the UAE campus’ PGP follows the same pattern as the Indore campus. 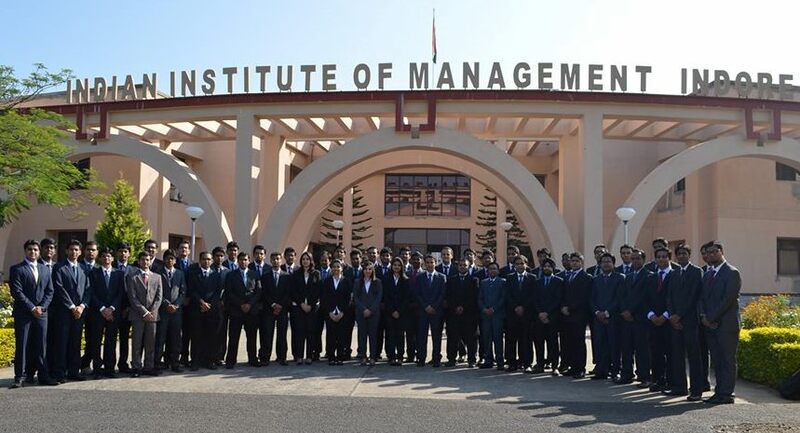 Thus the students get the chance to be taught the ropes of management by the elite professors of IIM Indore. To add to that, region specific electives are also made available to the students, and they are once again taught by industry experts, giving new insights into a region that the management aspirants are still getting to grips with. 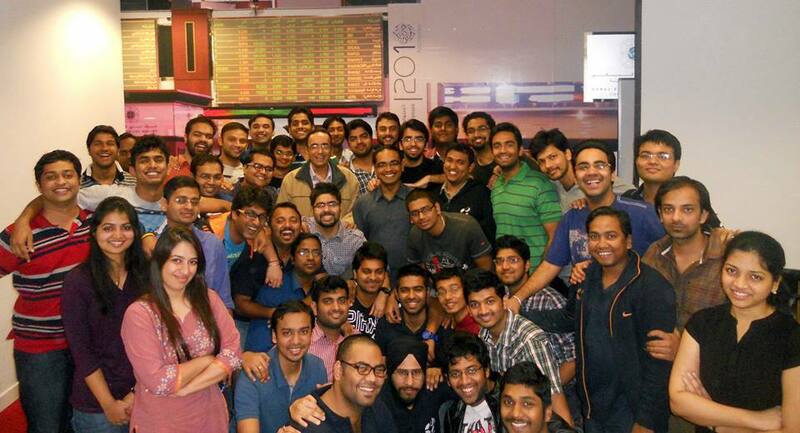 6) Great campus: The campus in Indore sets the bar really high for all the B-Schools. However we were pleasantly surprised at seeing the facilities that awaited us at the Higher Colleges of Technology (HCT) campus in Dubai. State-of-the-art classrooms are mixed with world class extra-curricular facilities which allow the students the chance to strike a healthy balance between their studies and hobbies. 7) Industry exposure: Being the first ever international IIM campus, the industries in the UAE have extended a whole-hearted welcome to the batches of our program. Generally, every week sees one, if not two, guest lectures from renowned personalities, which helps the students understand the industrial situation in the middle east, while also motivating them to reach out and achieve their dreams, just as their mentors have. Industry visits have also become a regular feature, with several huge corporate opening their doors to the students, so that they can get to grips with what to expect in a thoroughly professional environment. As such, after one year in this course, the 2013-15 batch students already feel better informed about their career choices and are much more confident about taking up niche and demanding management roles after completing the course. 8) International experience: Living in a truly global city like Dubai has many advantages for a student, especially one specializing in management. Staying in Dubai has given the UAE campus students a chance to interact and gauge the reaction of people belonging to different countries and from differing strata of society. Having good people skills is a huge requirement for successful managers, and living in this city is giving the participants a on the job training on the same, and should stand them in good stead, when they go out on business assignments in the future. 9) Interaction with different colleges: Another good thing about being based out of Academic City, where the world’s biggest universities have set up their campus, is that you have regular interaction with students from these colleges. Often this helps us find out the best practices employed by them and their learning patterns, allowing us to incorporate changes, if any are needed, in our own methods. 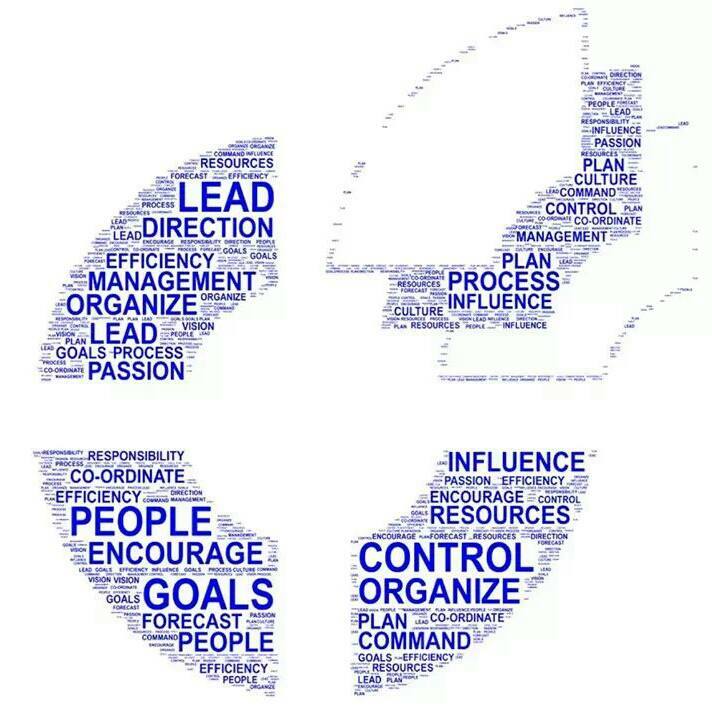 As such, it helps create a management student who has a truly global outlook to business, which is what is required of managers in this era of globalization. 10) Placements: Finally we come to the point that often dictates the decision of students to join a particular college. Within three years of its establishment, huge names like Mckinsey & Company, PwC, Phillips Capital, KPMG, Citibank, Aggrego, Thomson & Reuters, Tolaram Group as well as Frost & Sullivan have offered opportunities to students across Asia and Africa. With every passing year, new avenues are opening up for students as previous batches set higher standards. Over the coming years, this program is set to install itself as a campus which attracts the best recruiters in the region.